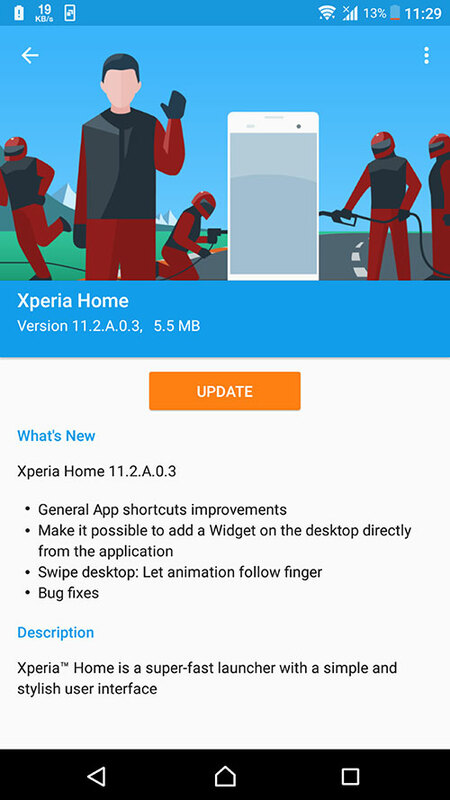 Sony Mobile has updated their Xperia Home beta application to 11.2.A.0.3beta which has many new features and bug fixes. This will replace the previous build number 11.0.A.0.3beta with the new build number 10.2.A.3.4711.2.A.0.3betabeta. By the look of the build number we could say that this update is a huge update with many improvements and features. Lets go through the update one by one. 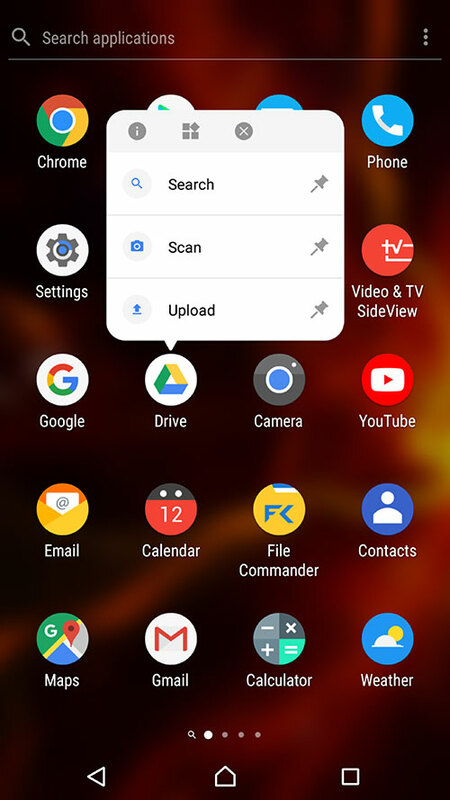 As the community requested Sony Mobile has changed the look of the App Shortcuts menu. Now its bigger and looks like stock app shortcuts menu. Also now near the shortcut icons there's a small icon which represents the parent app. Further now the shortcuts menu is shown when long pressing a widget too. From there you can even resize the widget. With this new update now you can add widgets directly from the app shortcuts menu to the desktop. 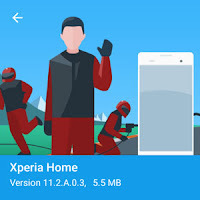 These are the main changes and Sony mobile has added many animations to the Xperia Home. You'll notice them when you are using it. As always there are bug fixes and performance enhancements. See the full change log below. Long pressing a widget will now show the shortcut menu instead of having the widget entering resize mode. 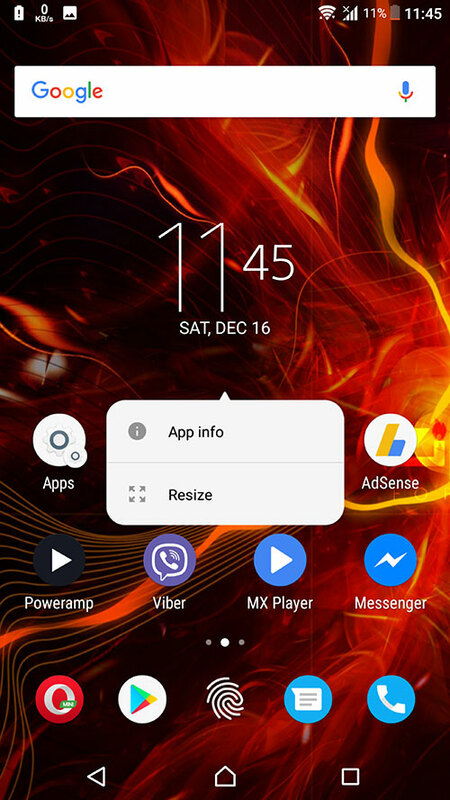 The resize mode is instead reached by pressing the resize item in the added shortcut menu. 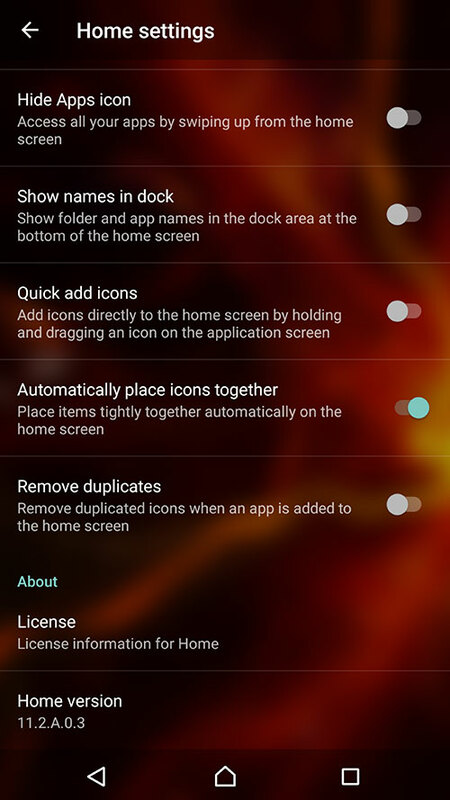 The swipe functionality for entering apptray view is now only available when the app tray button is disabled from settings "Hide app button".